2019 Booking Form coming very soon! 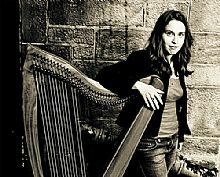 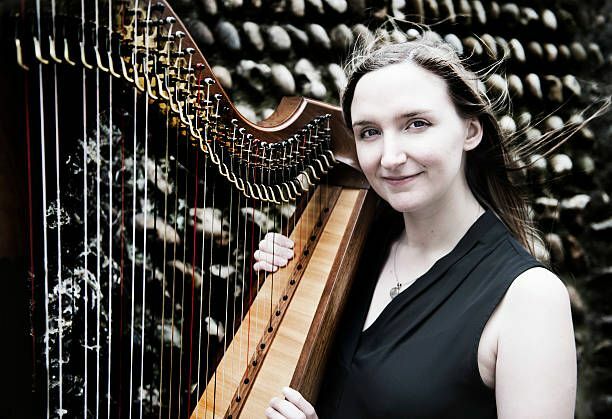 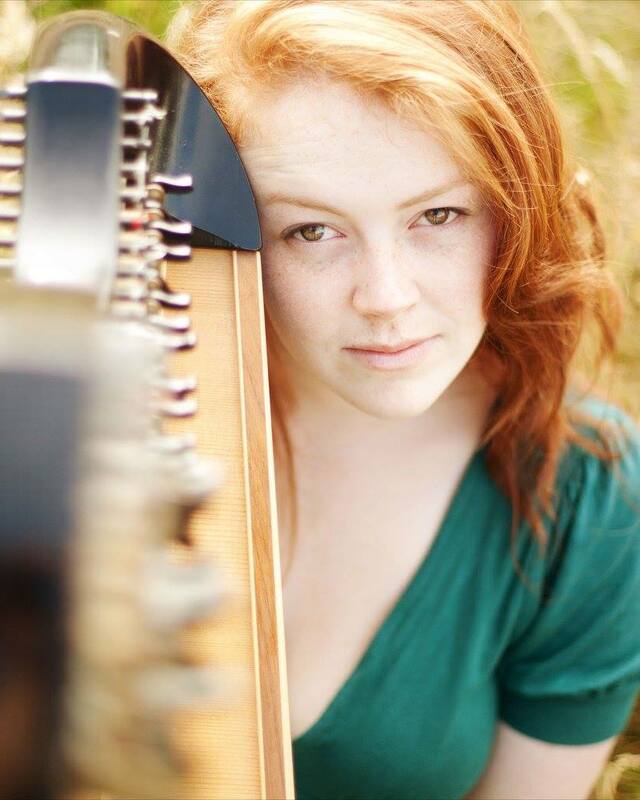 This being the 10th Cromarty Harp Village, it is fitting that Corrina Hewat brings back award-winning harpers Rachel Newton, Cheyenne Brown and Isbel Pendlebury for a special shared harp concert on the opening Friday, a choice of harp workshops through the weekend with a harptastic session on Saturday night. 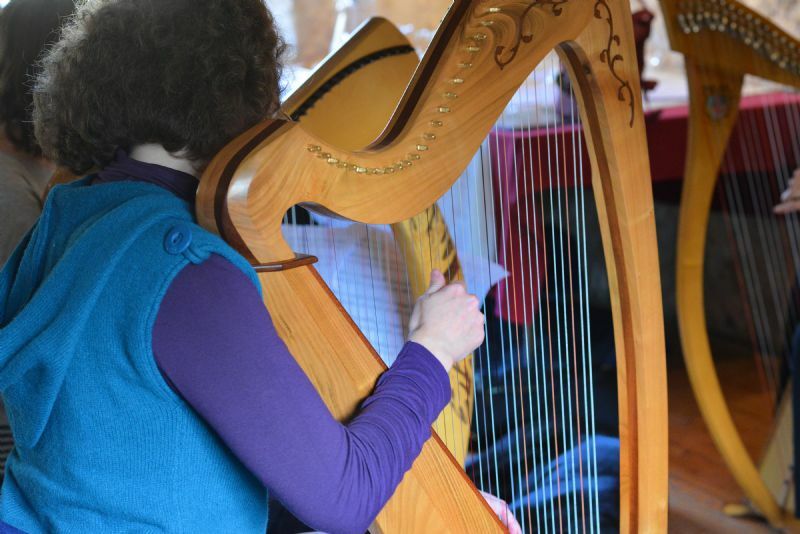 Everyone will have individual support as well as group work as the classes will be kept to limited numbers so please book in advance to secure a place. 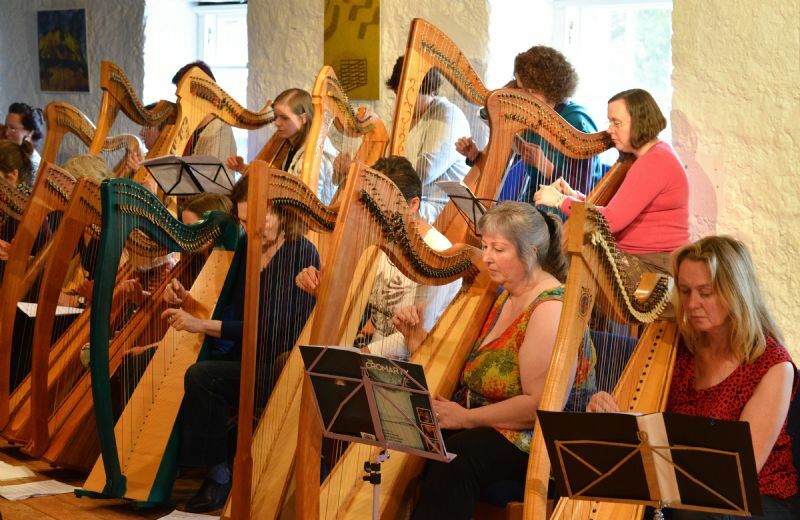 The Harp Village will include a Saturday evening all-inclusive session in the Loft Studio of the Old Brewery - a great space for a session and wonderful acoustics and this year, especially to celebrate the 10th anniversary, there will also be a tutors' concert on the Friday evening in the Old Brewery...not to be missed! 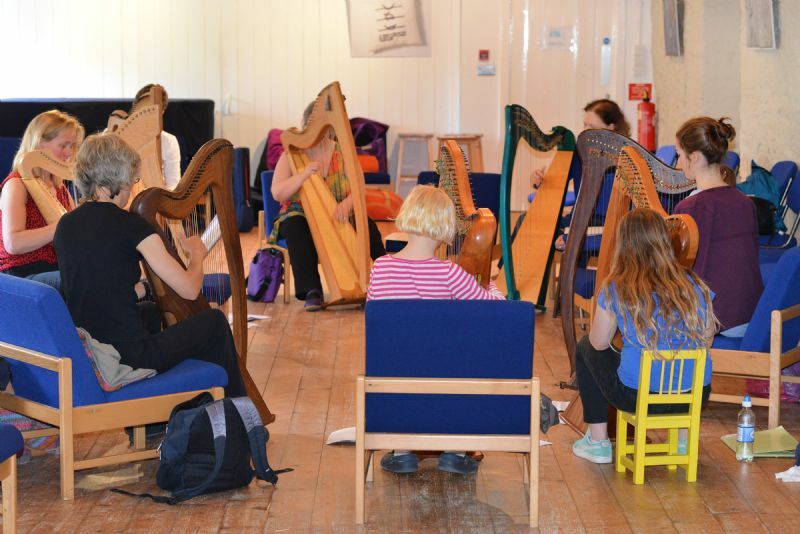 Please email info@cromartyartstrust.org.uk or tel 01381 600354 if you would like to know more about any aspect of the Harp Village. 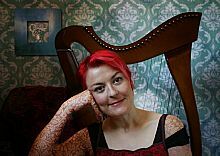 Cromarty - Harp Village promo-HD from Cromarty Arts Trust on Vimeo. 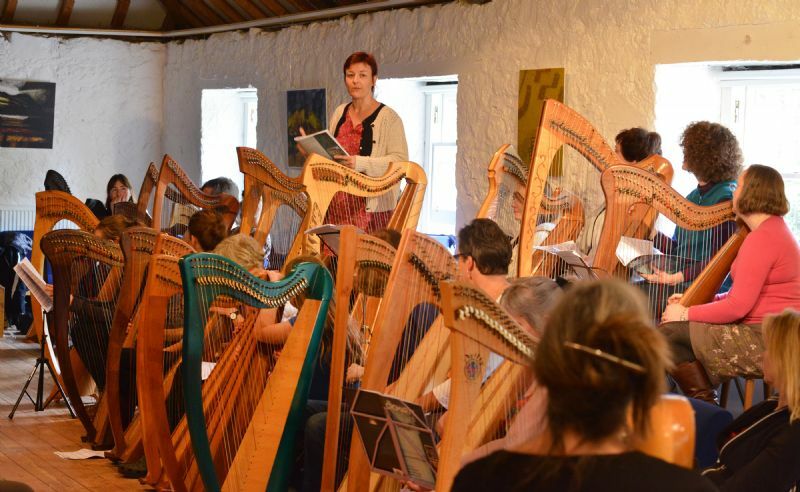 See our harp tutorial videos recorded at the 2015 Harp Village.